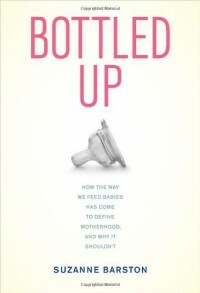 Bottled Up: How the Way We Feed Babies Has Come to Define Motherhood, and Why It Shouldn’t - Books! At times, all of the statistics and quotations were overwhelming, but overall I found this to be an enlightening and empowering read. 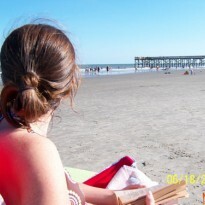 I would recommend this to moms to be and new moms.